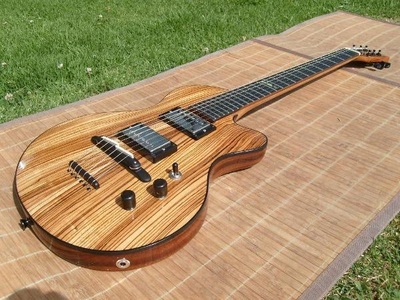 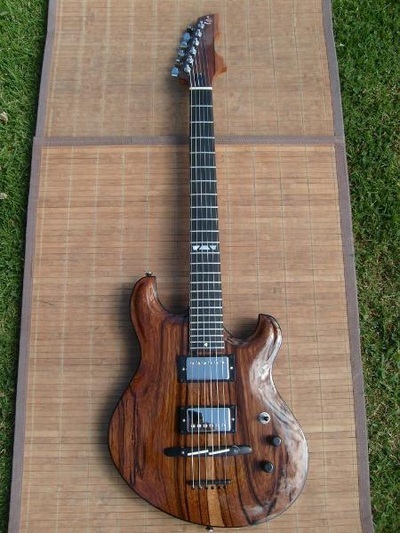 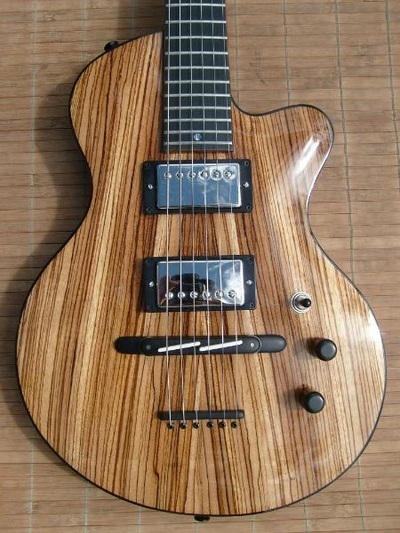 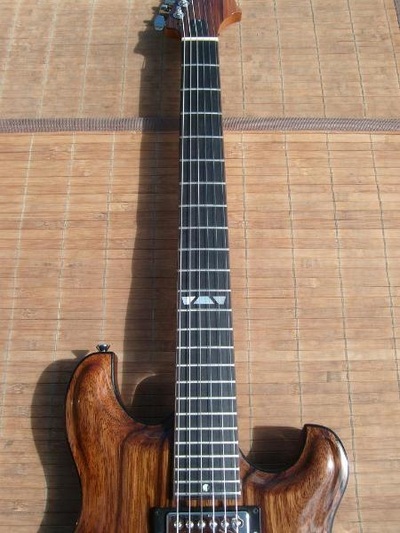 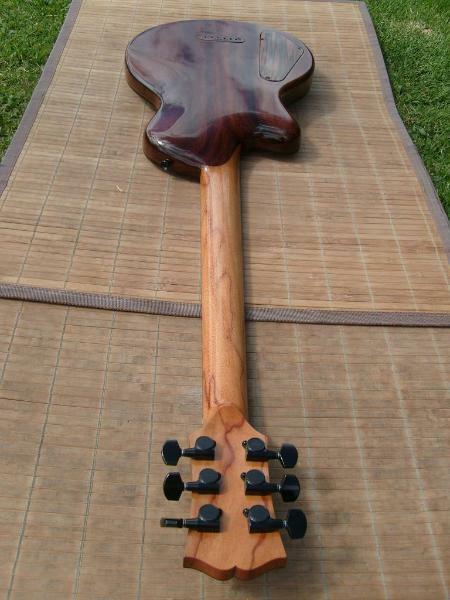 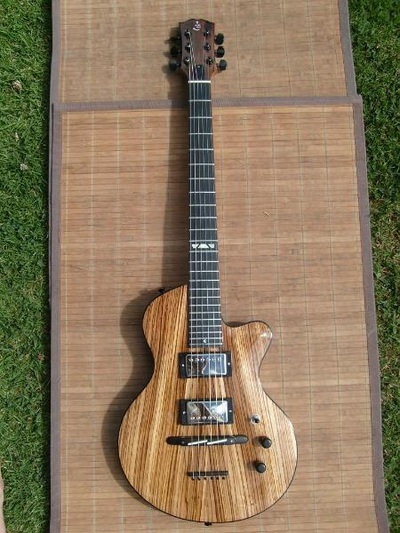 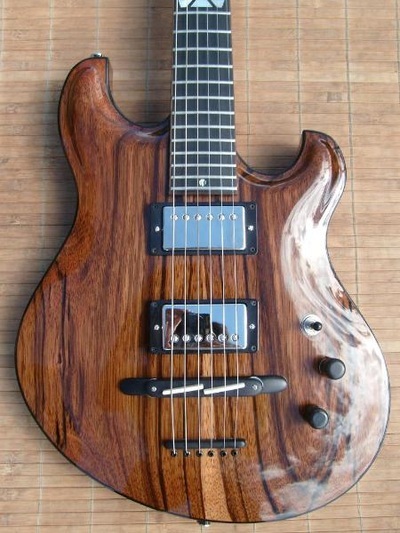 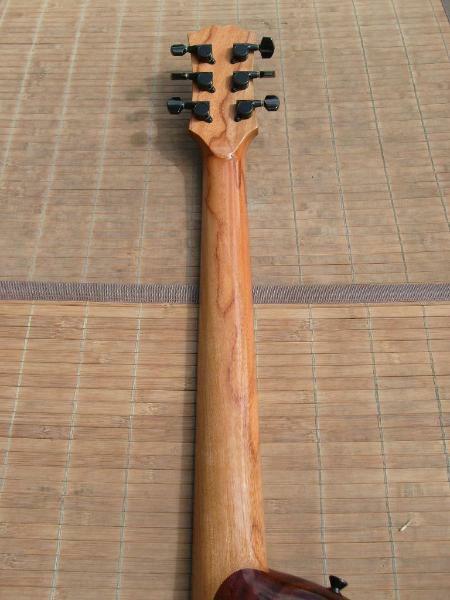 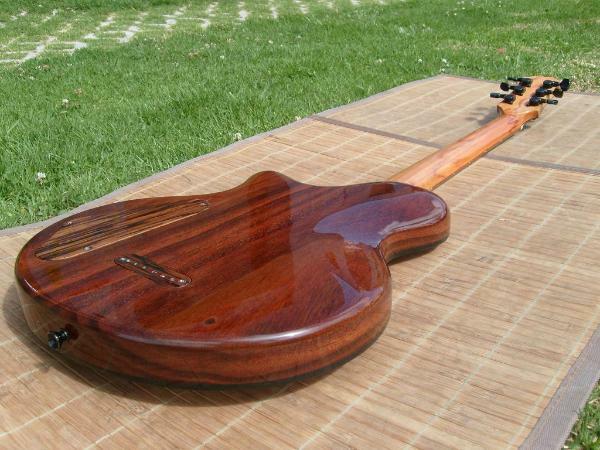 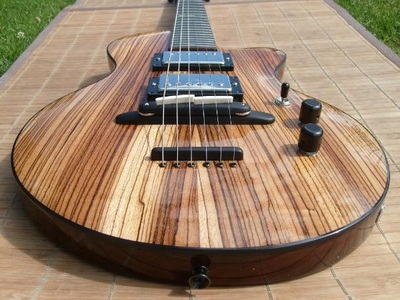 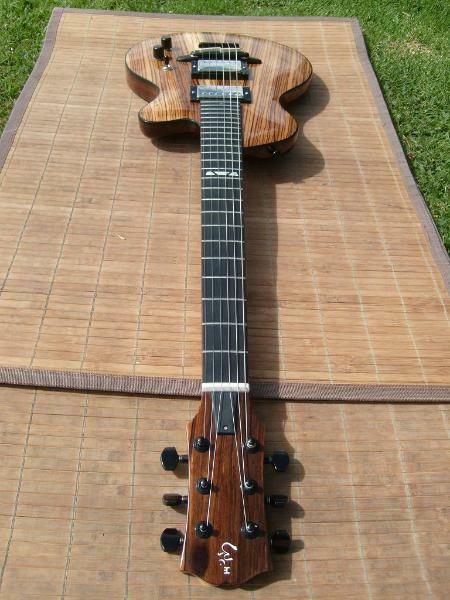 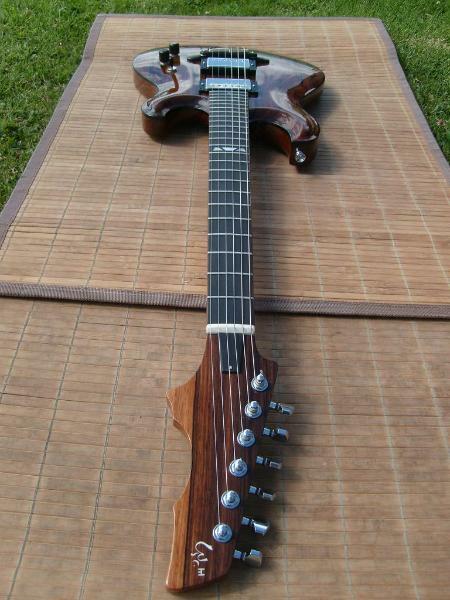 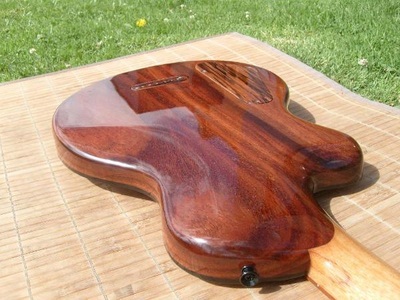 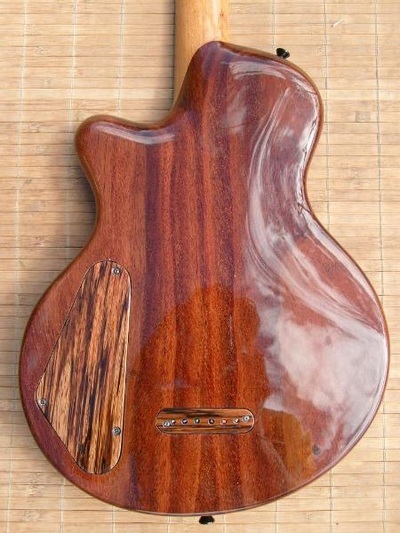 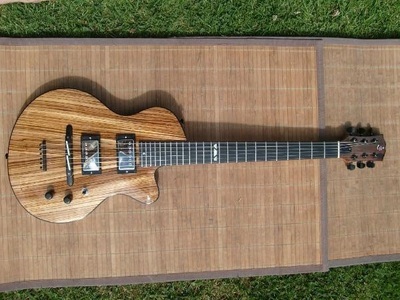 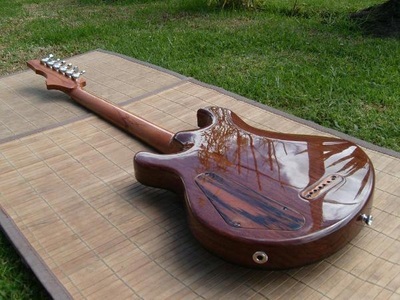 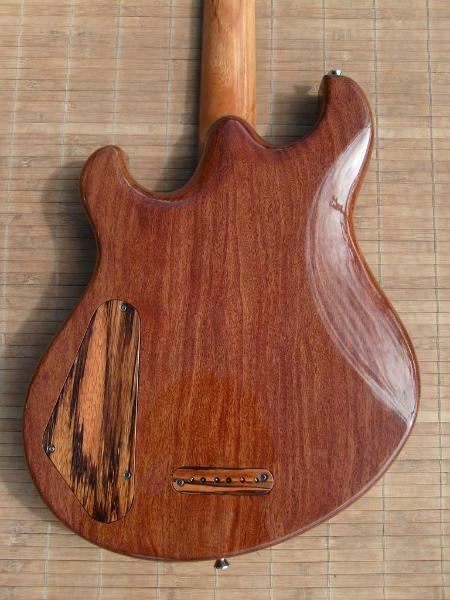 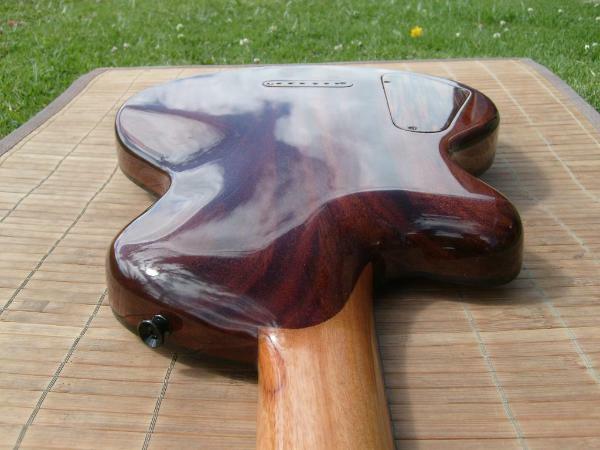 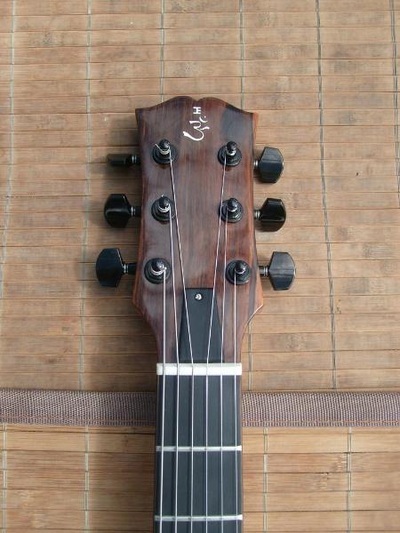 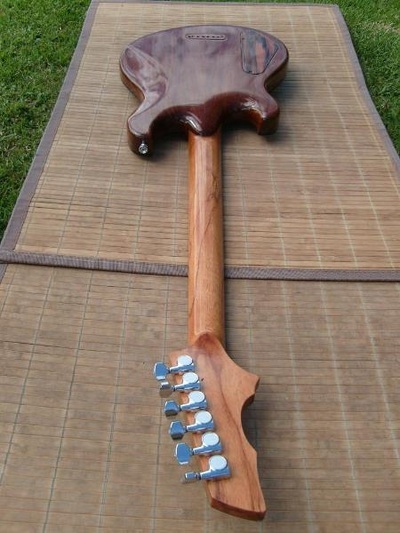 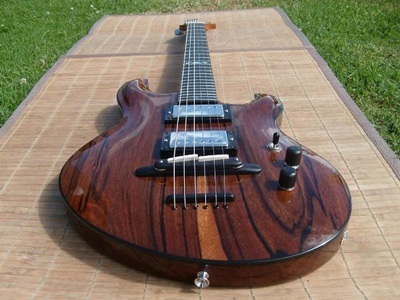 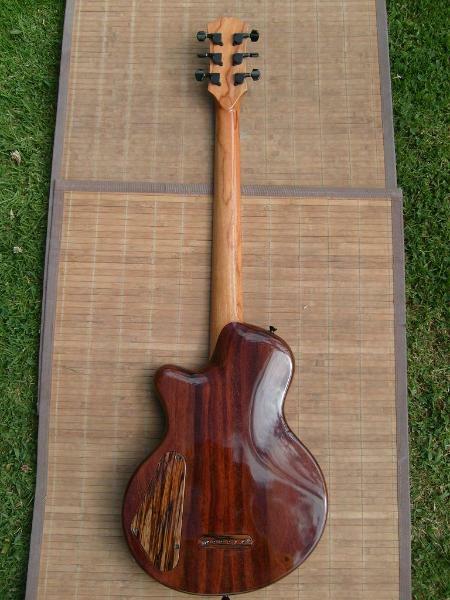 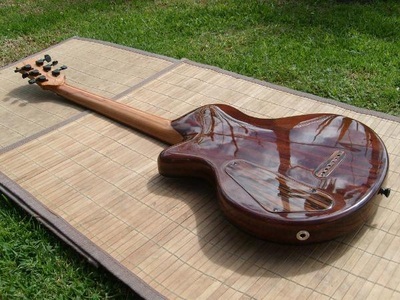 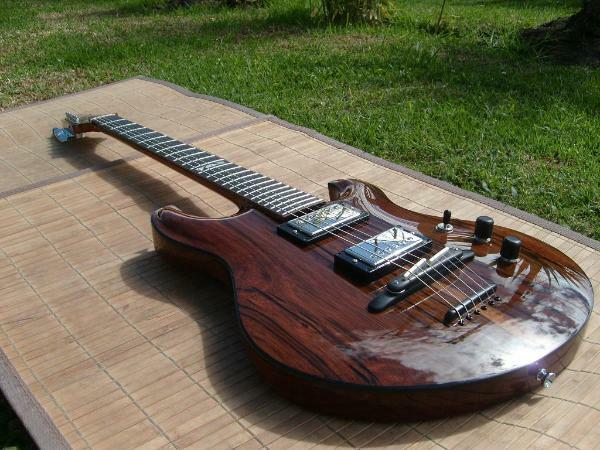 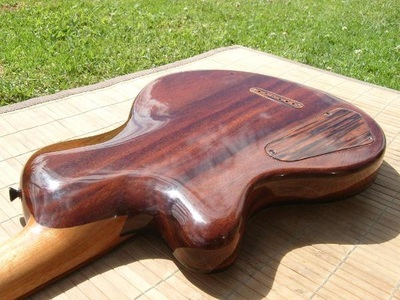 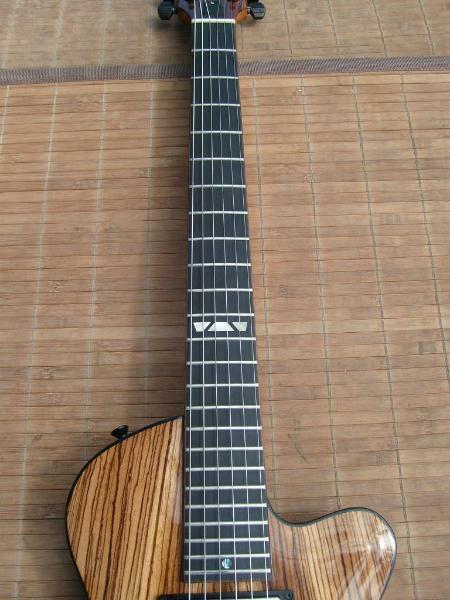 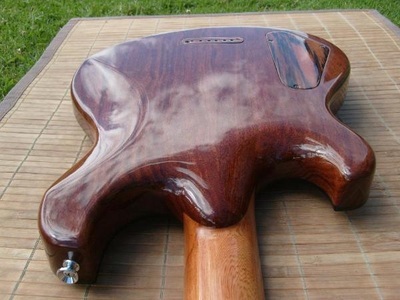 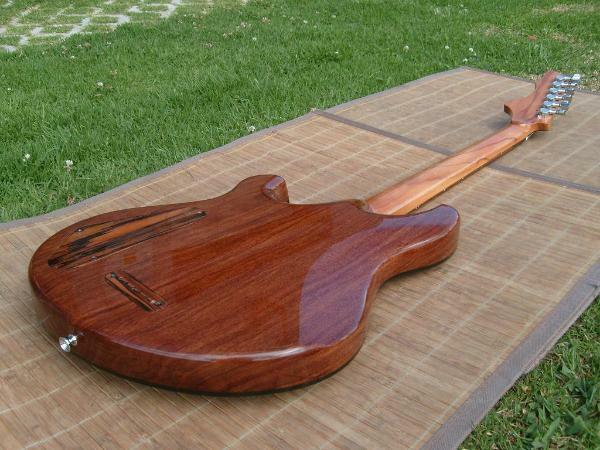 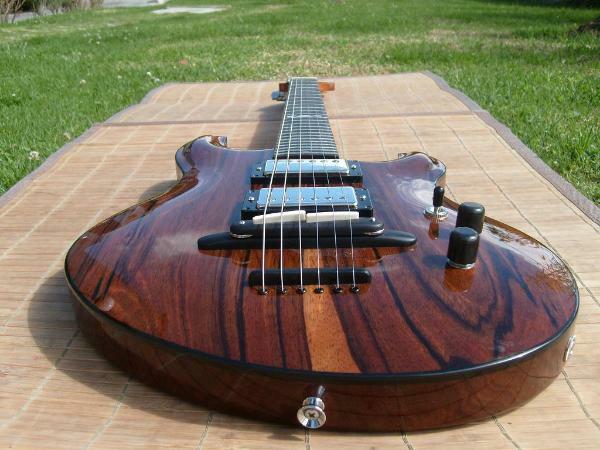 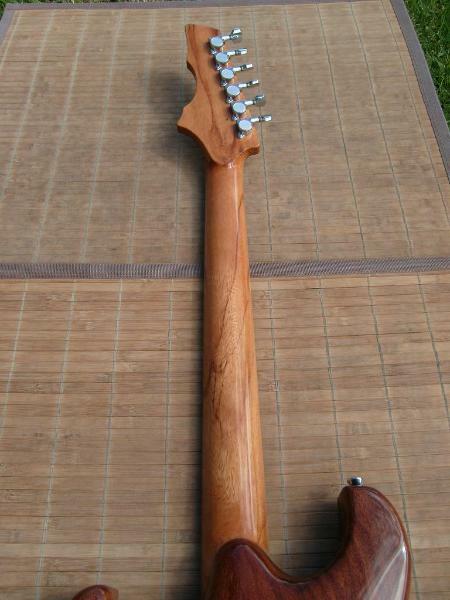 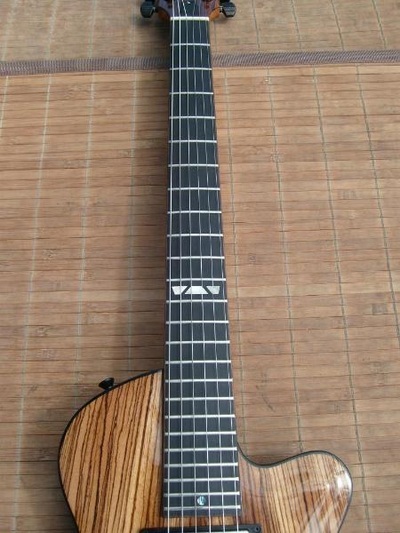 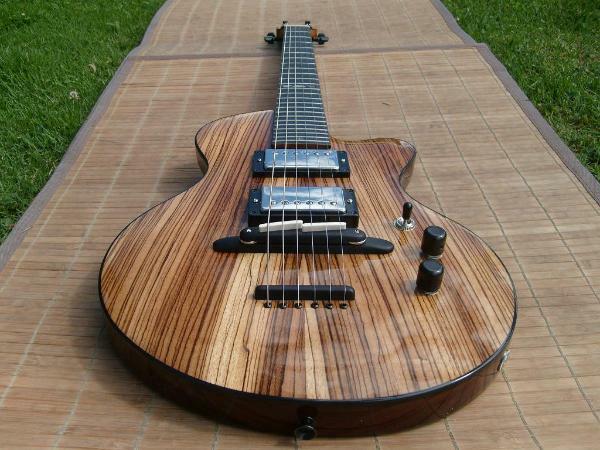 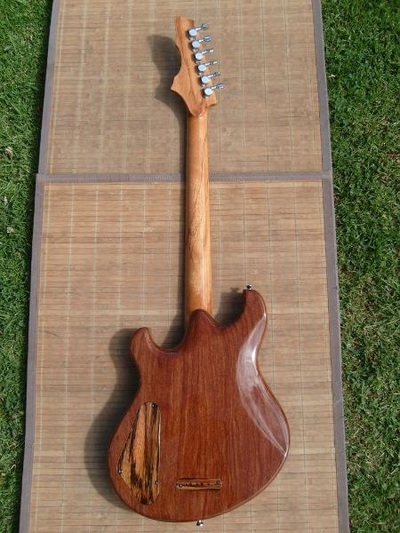 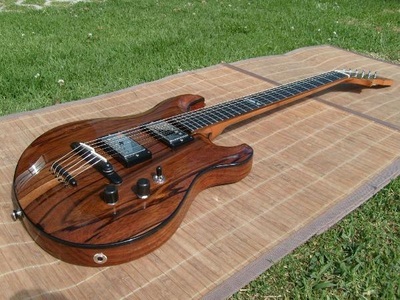 Although my focus is on building hollowbody guitars, I am also quite interested in taking on solidbody projects. Anything goes in this department. 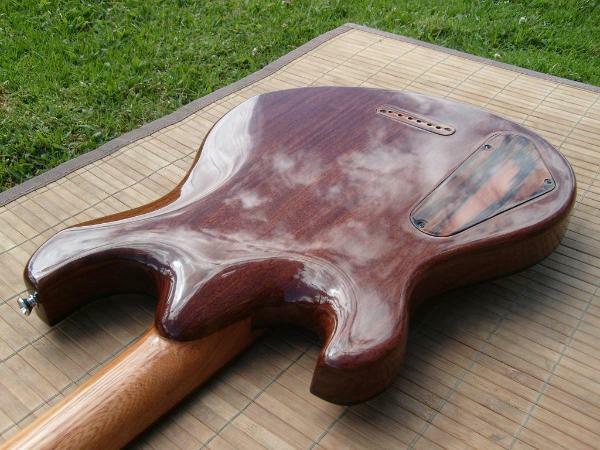 Here are some of the solidbodies that I really enjoyed working on. 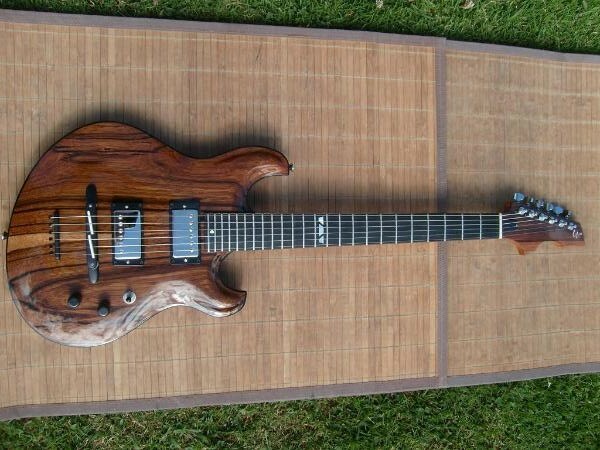 Simply shoot me an email via the link if you'd like to propose something.